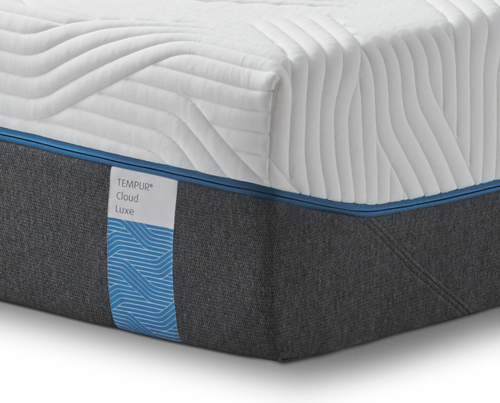 Founded over 160 years ago, Tempur is a giant in the bed industry. Tempur has worked with specialists including NASA; who in 1970 deigned mattresses for astronauts- Tempur mattresses truly are out of this world! 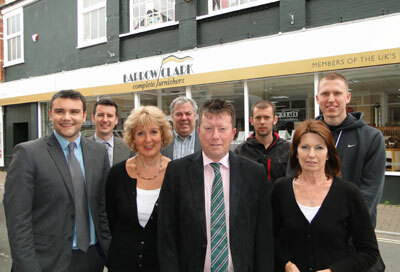 This means that the mattresses are designed to make you feel absolutely weightless and you can have the perfect sleep. 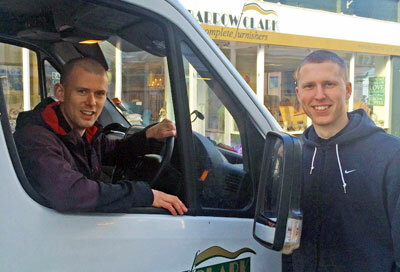 Tempur offer a 10 year guarantee. 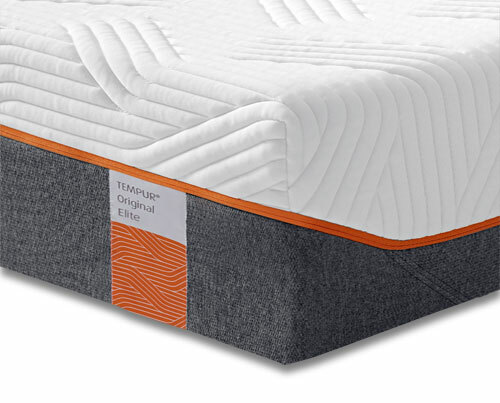 The TEMPUR® Cloud Mattress Collection offers an innovative balance of softness and support. It combines the unique TEMPUR® material with a newly developed, softer, comfort layer for a feeling of instant relaxation. And for added simplicity, the new QuickRefresh™ cover on (Elite & Supreme Models) can be removed and washed at the pull of a zip. 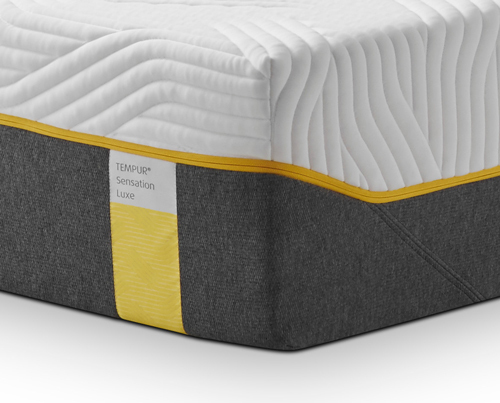 The TEMPUR® Sensation Mattress Collection provides the familiar feel of a traditional spring mattress combined with amazing comfort and support. All mattresses in this collection have a specially cut, base layer for a more traditional feel. And for added simplicity, the new QuickRefresh™ cover on (Elite & Supreme Models) can be removed and washed at the pull of a zip. 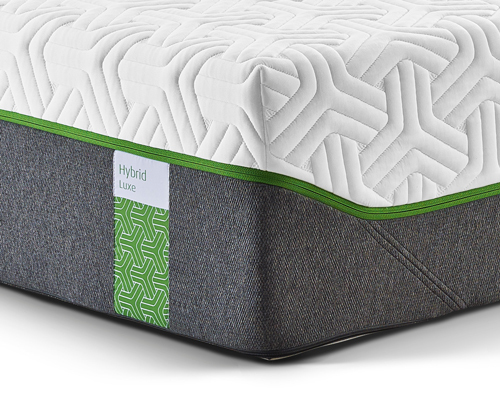 The ideal sleep experience combines form as well as function. With a fantastic range of bed designs TEMPUR® provides not only a great night's sleep, but also the perfect aesthetic solution for your bedroom. We have the extensive TEMPUR® collection of Divan, Ottoman and Adjustable beds along with the full range of bedsteads and headboards both in-store and on-line. Choosing the right pillow can improve how well your body is positioned at night and the quality of your sleep. The temperature sensitive material used in all TEMPUR® pillows softens as it responds to your body heat, conforming to the natural curvature of your head and neck and offering optimal comfort and support. This enables you to relax and enjoy a restful sleep.